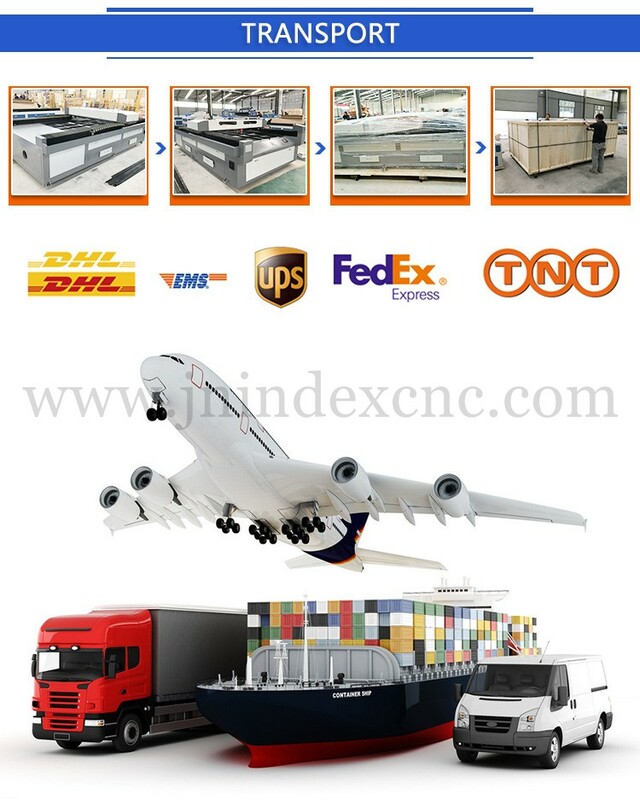 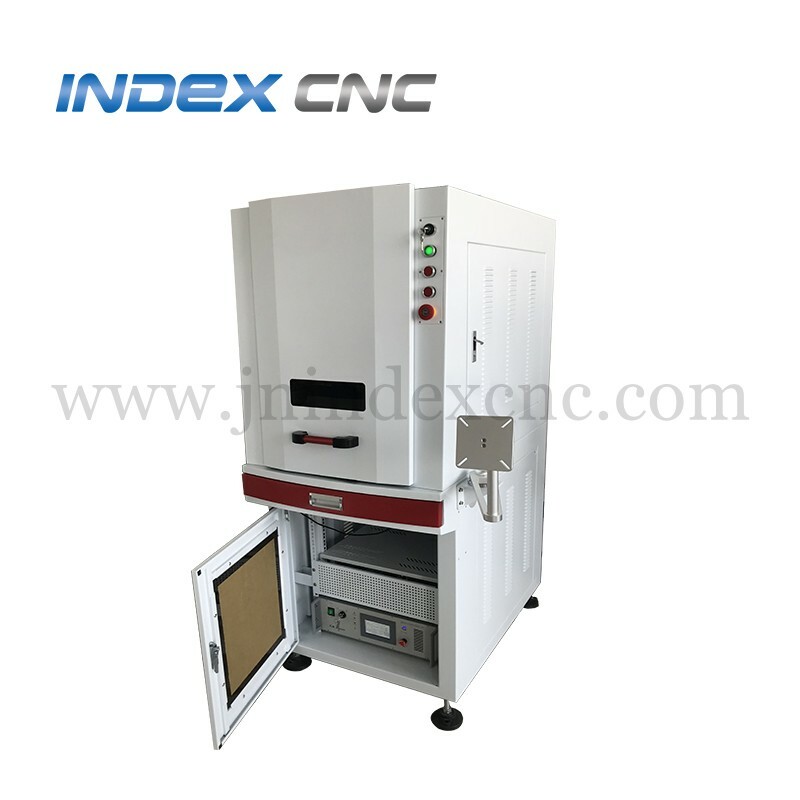 INJ-UV series of laser marking machine adopts high-quality and imported ultraviolet laser generator. 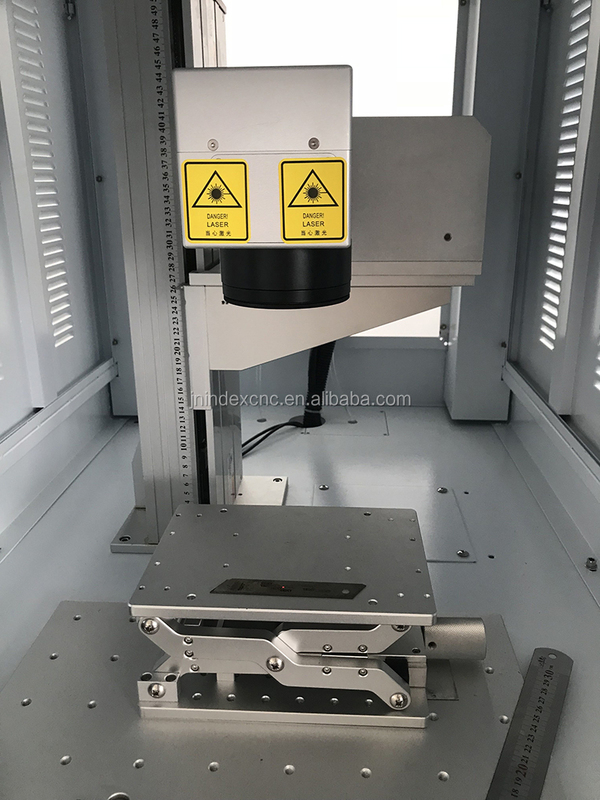 marking character can be accurate to 0.2mm. 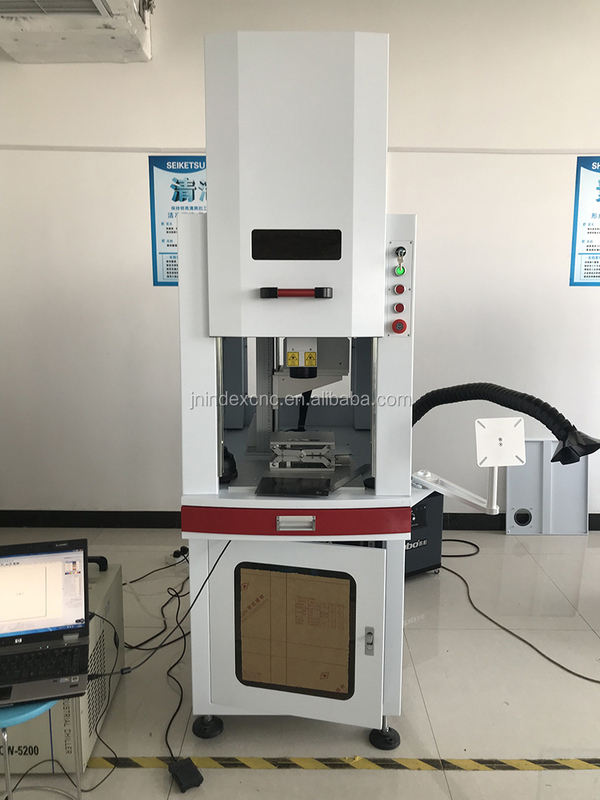 UV Laser Marking Machine Photo. 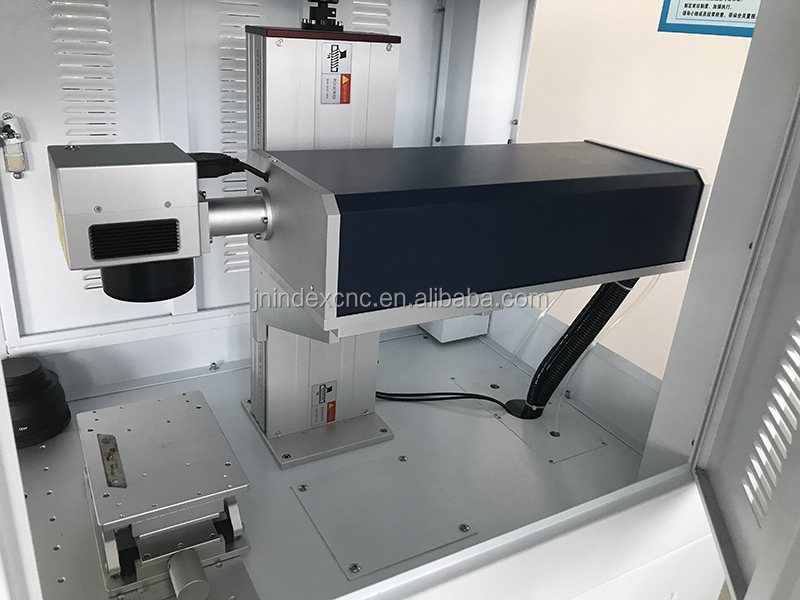 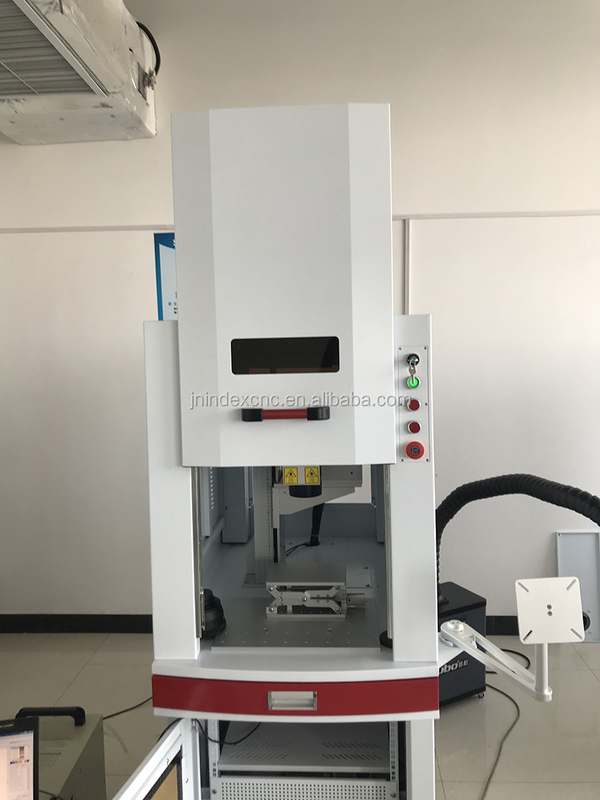 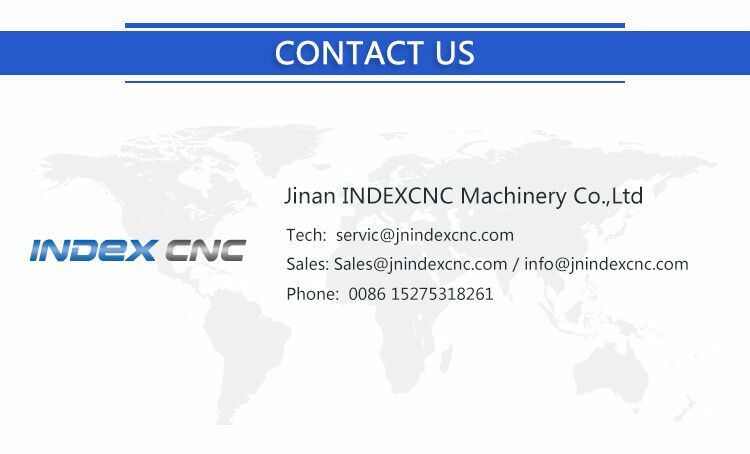 2) The machine is suitable for marking on most metal and non-metal materials. 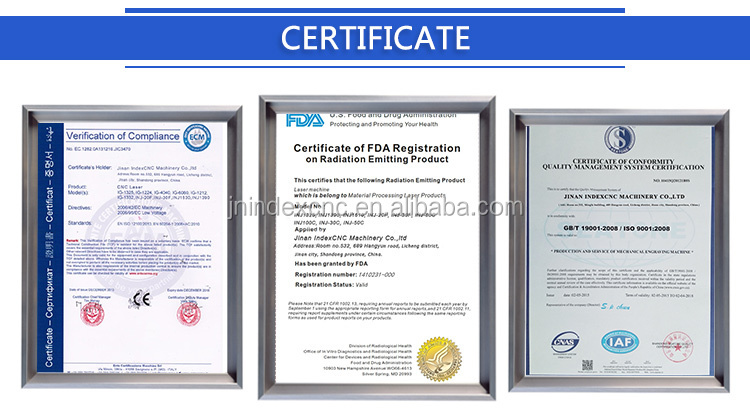 3) It is widely applied in ultra-fine laser marking in high-end market. 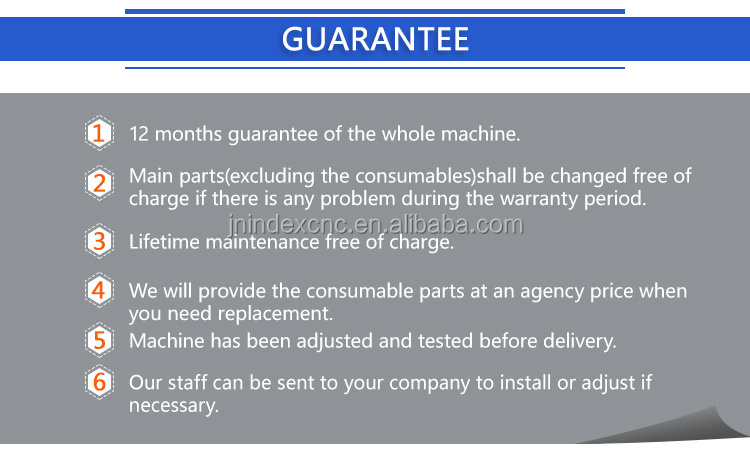 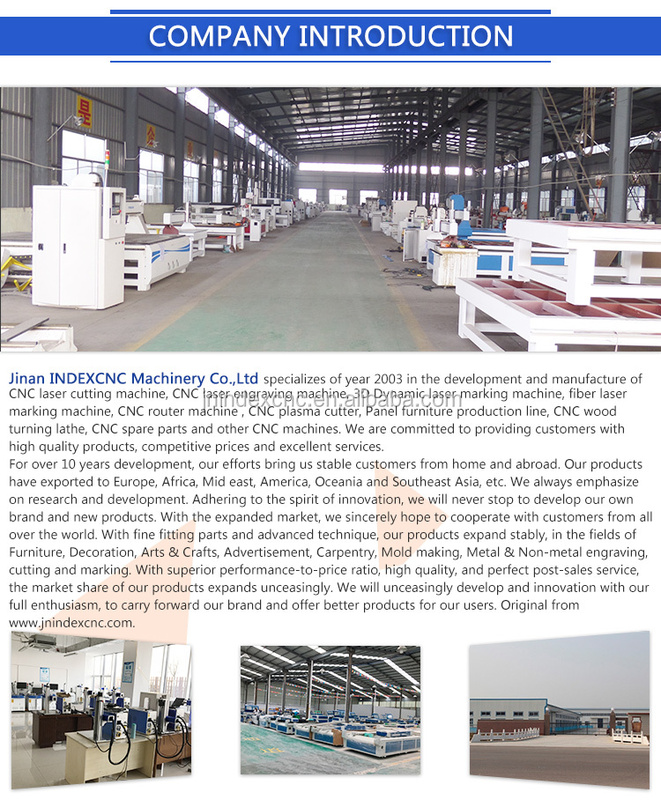 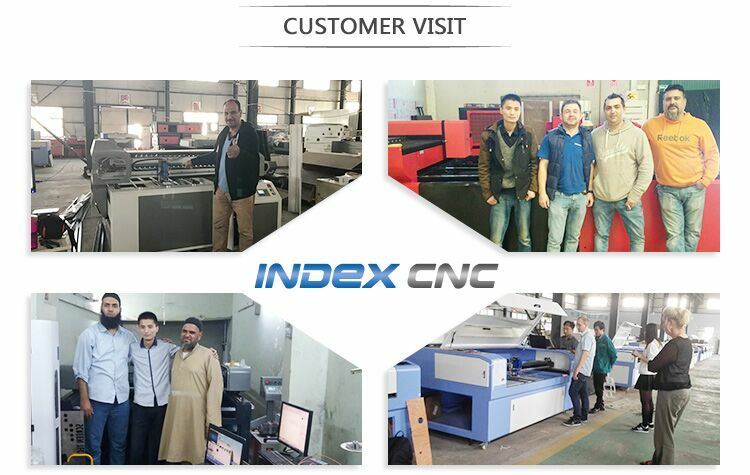 12 months warranty for whole machine.